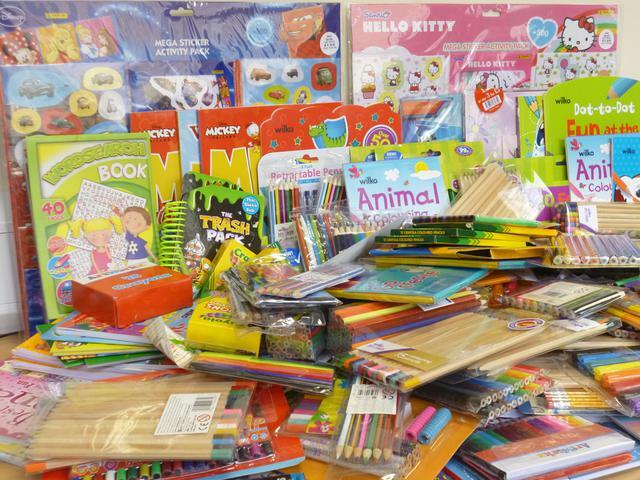 I was in the ITL office this week sorting through the pencils we have received for Phil Beadle to take to France and I saw two lovely boxes from Spalding Primary School so, checking our database, we came up with your name as behind it. So, firstly, a massive thank you to you and all the children involved. 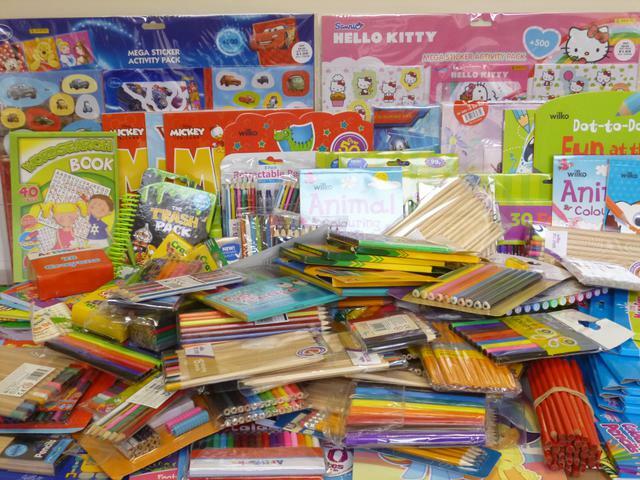 Secondly, will it be OK if I take some of the pencils etc to a school in Nepal next week? The reason I thought it would be appropriate is that I have been asked to go there by a Lincolnshire-based charity called Lincs2Nepal - http://www.lincs2nepal.org/. I can also ask Garry who runs the charity if he would perhaps come and give a talk about his work to your children. It is inspiring, powerful and humbling stuff, especially when he talks about how he got on a plane within 48 hours of hearing about last year's awful earthquake there. Let me know what you think and, in the meantime, many thanks again.